The latest version of Honda’s sporty hybrid concept will be revealed at October’s Tokyo Motor Show. The CR-Z Concept 2009 is the most recent prototype of a compact, agile coupe using Honda’s IMA technology. When the production version goes on sale in the UK next summer 2010, it will be the world’s first sports hybrid car, and the first ever petrol-electric vehicle to employ a 6-speed manual transmission. 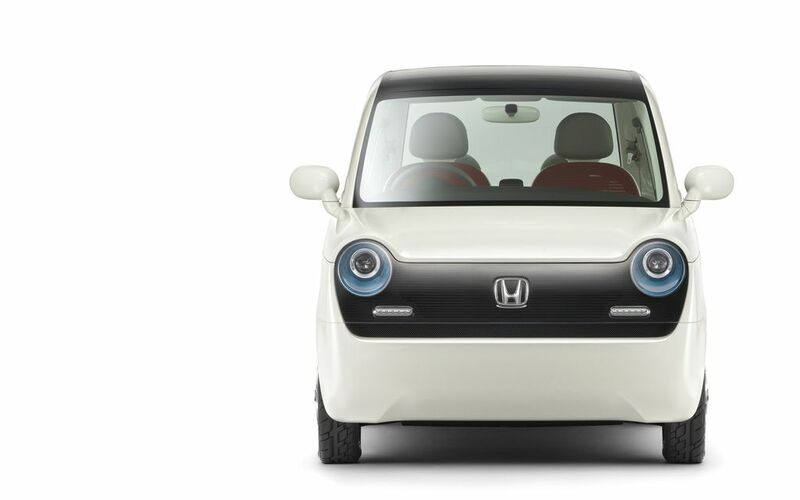 Honda’s stand – the largest of the show – will also feature two more new concept cars that aim to broaden the appeal of cleaner vehicle technology. 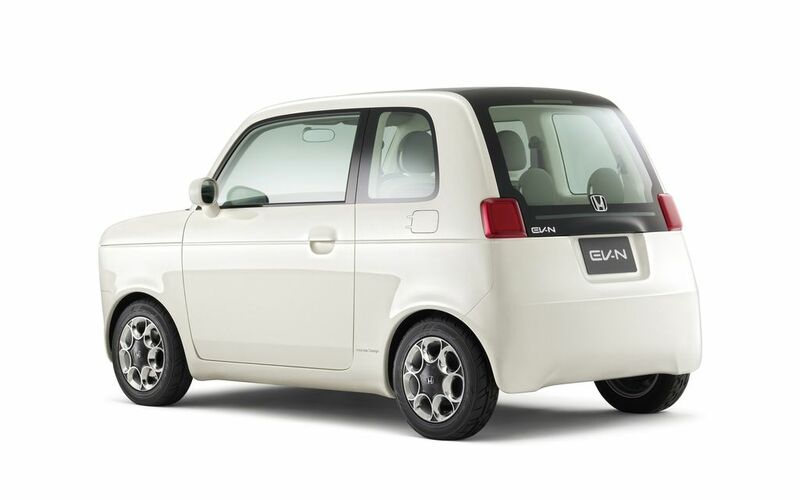 The EV-N is a small, 4-seater battery electric vehicle, inspired by the N360, Honda's 360cc micro car launched in the 1960s. 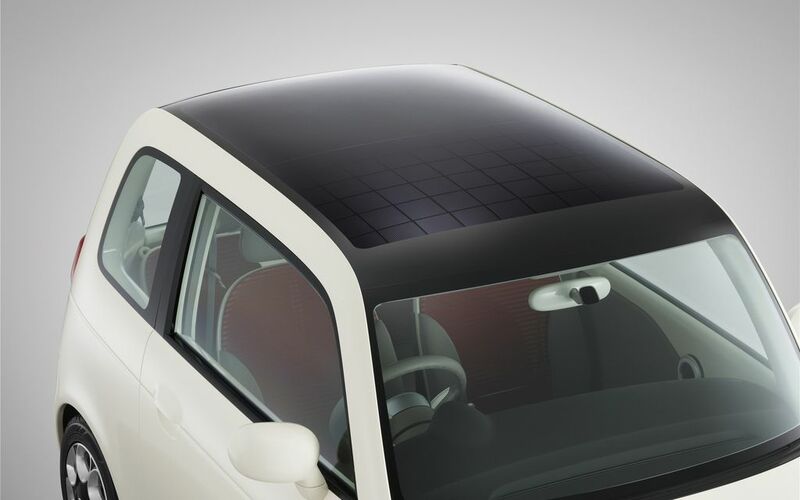 It features solar panels in the roof, which could be used to charge the on-board battery. The EV-N is purely a design study and there are no plans for production. The show will also mark the debut of the Skydeck concept, an innovative 6-seater hybrid MPV. 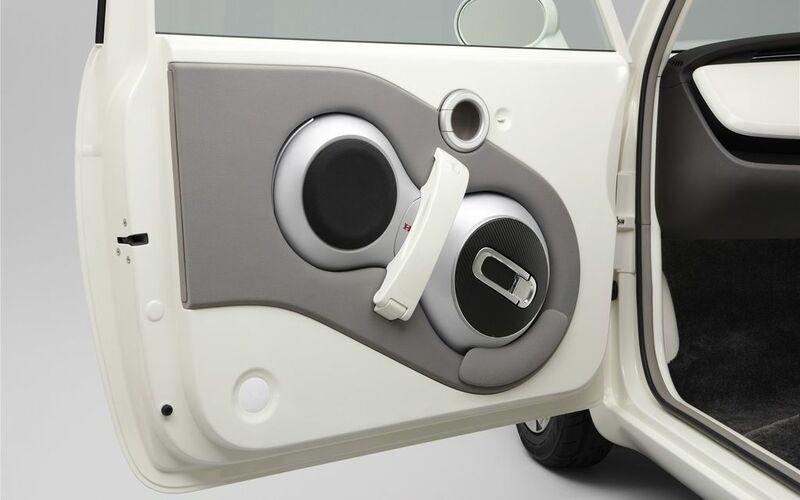 This is still a design study, but is a great example of how Honda’s IMA technology can be placed in a range of different cars for different needs. To give the Skydeck the practicality of a conventional MPV, many of the hybrid system components – including the high power battery – are housed in the car’s centre tunnel (rather than behind the rear seats or under the floor, as with previous production hybrids). 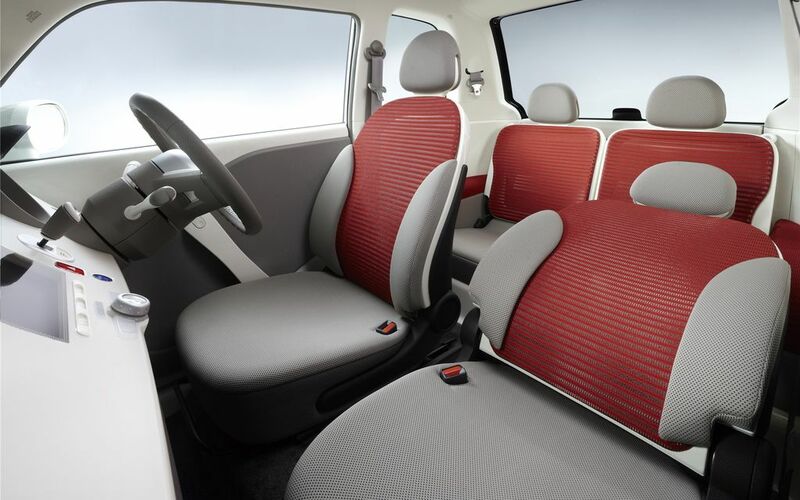 This allows for greater cabin space, and the room for three rows of two seats. It also gives a lower centre of gravity. Other models on display include the Swindon-built Civic Type R EURO. Sales of the 3-door British hot hatch start in Japan in November 2009. Elsewhere, a special display zone named "HELLO!" 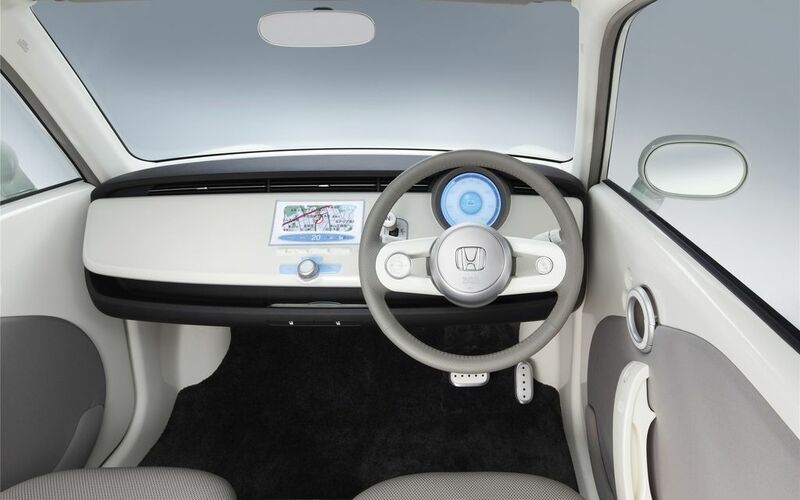 (for Honda Electric mobility Loop) will feature a comprehensive display of electricity-based products, including products that supply electricity, vehicles that run on electricity and products with innovative electronic technologies. As well as the EV-N, this area will display FCX CLARITY, a fuel cell electric vehicle that runs on the electricity it produces from hydrogen; a new EV-Cub electric motorcycle; the new U3-X, a one wheel personal mobility device that uses balance control technology developed through the ASIMO robot project; and LOOP, a portable communication tool that allows people and mobility devices to communicate with each other. This year, Honda's motorcycle display shares the same stand area as four-wheels, with features from larger-displacement sports bikes that offer new riding pleasure, to compact commuter models powered by electricity. Making its world premiere, the all new and much anticipated VFR1200F V4-powered sports touring machine will be present, emphasising advanced technology and styling whilst offering an enjoyable riding experience. The stylish CB1100 also makes its world premiere, exploring the potential of the air-cooled, 4-cylinder engine while building upon the aesthetic appeal and riding taste of the generations of CBs. Advanced models that address environmental elements include the PCX, an idle stop function-equipped global scooter that delivers outstanding fuel economy and, the EVE-neo, which achieves clean and tough performance that only an electric-powered scooter can provide. The world's first Dual Clutch Transmission technology for larger-displacement and sportier bikes will also be showcased. Organized by the Japan Automobile Manufacturers Association, the event will take place at Makuhari Messe in Chiba, Japan, from October 24 to November 4.